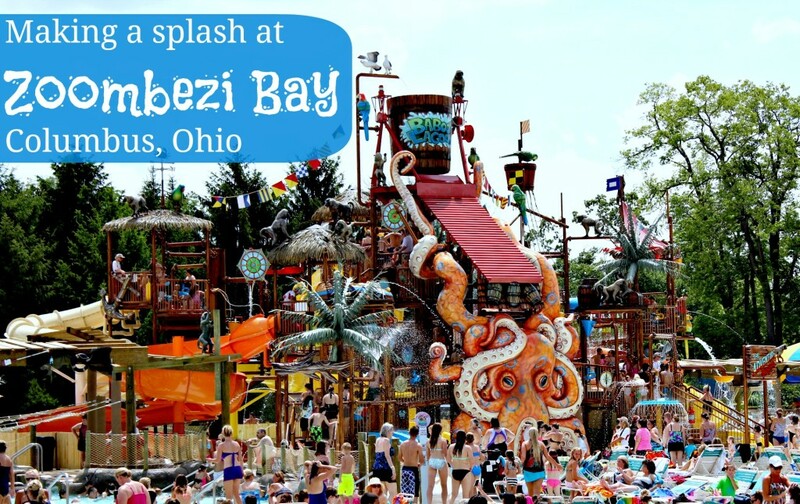 Zoombezi Bay, at the Columbus Zoo and Aquarium, is Ohio’s premier waterpark. The park boasts 17 waterslides, the brand new Baboon Lagoon, a lazy river, a wave pool and a kiddie waterpark for the little ones. The park offers nine food kiosks that serve a variety of food and snacks, and guests are allowed to bring their own. However, coolers must be kept off-site — a convenient, free storage area is provided for coolers just outside the park entrance. The new Baboon Lagoon, which opened earlier this year, is geared for the 2-10 set — though, I saw lots of adults enjoying it too. This multi-level play structure and pool area includes more than 115 interactive aquatic controls, 10 thrilling watersides, a heated pool area and, of course, a 1,000 gallon bucket dump. You can imagine the crowds it draws! Surrounding the lagoon, lounge chairs provide families plenty of space to relax throughout the day. The kiddie waterpark is tucked away in a quieter corner of the park, away from the crowds. The pint size slides and mushroom fountains set in the zero-entry pool are perfect for little ones. A nearby restroom and changing area provide everything families need to enjoy their day. I’ve seen my fair share of water parks through the years, and Zoombezi Bay is the cream of the crop. This park is thoughtfully laid out, with areas for young families, preteens, and big kids/kids at heart separate from each other (though the park’s not too big to explore end to end). Families with younger kids can certainly enjoy this park without fear of getting trampled by fun-seeking teens. The only drawback I see is crowds. Lines for the slides were really long during the heat of the afternoon. The lazy river was so crowded that most simply “walked” along with the current. It was so crowded, the floats (if you could find one) got caught like log jams. I visited mid-week and can only imagine the crowds on the weekends. When planning a trip to Zoombezi Bay, arrive early to claim your seats, avoid the long lines at the slides, and float leisurely on the lazy river. Alternatively, buck up for a Zoompass to cut ride wait time significantly. Fellow mom, Chelsea, who just moved to Columbus from San Antonio, agrees with my recommendation to arrive early. Her overall opinion of Zoombezi Bay is that it is “much cleaner and has more to do” than Six Flags Fiesta Texas. She highly recommends a family visit to Zoombezi Bay, just arrive in the morning. My kids didn’t get to join me at Zoombezi Bay, so I asked other kids their opinions of the park (with parent permission). Little kids didn’t say much, but their smiles and giggles let me know they enjoyed the park. Older kids were divided on what the best ride is, though the front-runners are Big Boa Falls and Dolphin Dash. • Big Boa Falls is an inner tube slide that whips riders from side to side and through an enclosed tunnel at tremendous speeds to approach zero gravity before blinding into the pool at the end. Riders must be 48 inches tall. • Dolphin Dash is a racing slide that allows up to six guests to slide head-first down racing slides 310 feet long. Riders must be at least 42 inches tall to enjoy this high speed attraction. Jake says, “Big Boa Falls is the best ride here. You really feel like you’re flying.” His friend, Colton, says, “Dolphin Dash is better because you go headfirst and it’s so fast.” See, I told you they can’t agree on what’s best! Not surprisingly, kids highly recommend the Zoompass which allows them to play more and wait less in line. Zoombezi Bay is open Memorial Day through Labor Day and hours vary. Check hours HERE. • $24.99/Children ages 2-9 and seniors age 60+. 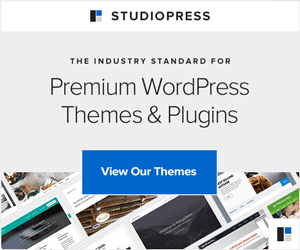 • FREE/Children under age 2. Zoompass begins at $14.99/person per day. MONEY SAVING TIP: To save a few dollars, purchase discount tickets at central Ohio Kroger stores. **Dry shirt, shorts and shoes are required to visit the zoo. Special thanks to Experience Columbus, the Columbus CVB, for providing me a ticket to Zoombezi Bay for purposes of this review. All opinions stated in this post are my own (or those of guests who allowed me to interview them!). 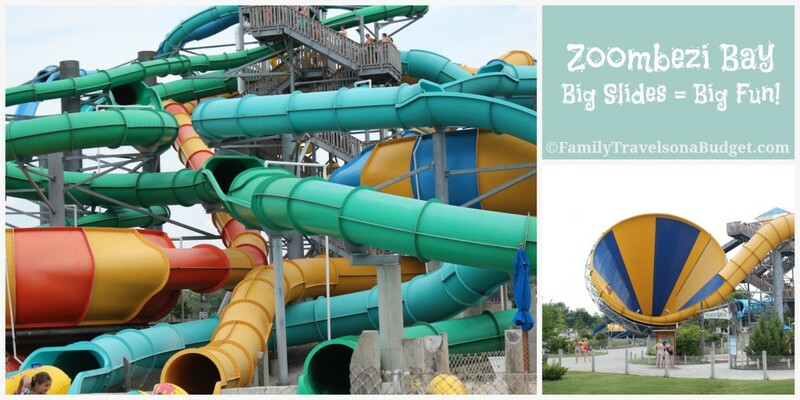 We visited the Columbus Zoo and Zoombezi Bay at the beginning of June. Our water park day was only about 72 degrees, but the wave pool was really comfortable. It was chilly on the water slides but there were ZERO crowds. It ended up being a perfect day. I loved that they have water slides that the whole family can ride together. One four person raft ride and one for five people. The zoo is spectacular as well. Definitely a must see if you’re in central Ohio. When we moved away from Columbus, we knew we would miss the zoo. And that was BEFORE they built Zoombezi Bay! It is a treasure. Mid-June to Mid-July are the most crowded. By August 1, most days at the water park are not crowded as families rev up for back to school. Thanks! It’s a great water park. We are going to the water park June 16th and this would be are 11th time but this time we are taking my grandsons and they have never been their before but me, my husband and my 11 year old daughter have been their 10 time and this will be are 11th and we are going to the water park, zoo and we are staying in a hotel that has an outdoor water park. !!!!!!!!!!!!!!!!!!!!!!!!!!!!!!!! I HOPE MY GRANDSONS HAVE A GREAT TIME!!!!!!!!!!!!!!!!!!!!!!!!!!!!!!!!!!!!!!!! I hope so too! We moved away before the water park was built, but I always loved the Columbus Zoo. Have a great time! What a fun place for the family! Perfect summer getaway with the kids! I have never been to a water park before. Zoombezi Bay sounds like a good first water park to go to for my first time. Thanks for sharing. This sounds like a great day filled with fun rides and water play! I don’t love anywhere near or I think I might just go just to see it! This looks like such a fun place!! I love water parks….my family and I go to one every summer! This one is not really to far from us….might have to do a day trip over there. We’d have to get a super early start or do an overnighter and see something else in the area— Hotels near by??? For this trip, I stayed at the Holiday Inn Columbus North at I-270. It’s a quick 10 minute drive to Zoombezi Bay and the Columbus Zoo and is convenient to a number of restaurants, the major interstates and shopping! The rooms are gigantic, too. Very nice! I hope you make it over there. Columbus is one of my favorite places to get away to! I love going to places like this with my niece. I feel like a kid again! It’s a great place to be a kid again. I liked the zoo just as much! I wasn’t familiar with this place at all, but we do love waterparks! Would be fun to visit someday! Scott, Columbus is a great family vacation destination! Between the waterpark, the zoo, the downtown riverfront and the cultural events, it’s easy to spend a week in the city! And you still won’t see or do it all. That looks like so much fun! I can’t wait to go! It has been so cool here this week. I’m hoping for a nice HOT day soon! It’s great! I recommend that you get there early. Seats near the wave pool are central to the water slides.